Rating: R13 Violence & content that may disturb. A FAMU (Prague Film School) graduated, Agnieszka Holland started her film career assisting Andrzej Wajda as her mentor and Krzysztof Zanussi. Her TV film debut was "An Evening at Abdon's" (1975) and her first feature film was PROVINCIAL ACTORS (1978), one of the flagship pictures of the "cinema of moral disquiet" and the winner of the International Critics Prize at the Cannes Film Festival in 1980. In 1981, after Marshall Law in Poland, Holland emigrated to France. She collaborated with her friend, Krzysztof Kieślowski, on the screenplay of his trilogy, THREE COLORS (1993). Her works were produced in Poland, Germany, France, Great Britain, Czech Republic and the USA. Many of them received prestigious awards and nominations, among them: Golden Globe Award, Golden Lion Award, BAFTA, Emmy and others. Three of Agnieszka Holland’s films were nominated to the Oscar Academy Award (Best Foreign Language category): IN DARKNESS (2012), EUROPA EUROPA (1990) and ANGRY HARVEST (1985). She directed over 30 feature and TV films including: TO KILL A PRIEST, OLIVIER OLIVIER, THE SECRET GARDEN, TOTAL ECLIPSE, WASHINGTON SQUARE, THIRD MIRACLE, SHOT IN THE HEART, JULIE WALKING HOME, COPYING BEETHOVEN. She formatted and directed several episodes of some of the important TV series both in the US (such as "The Wire", "Treme", "The Killing", "House of Cards") and in Poland ("Prime Minister"), also directed drama miniseries "Burning Bush", "Rosemary’s Baby". She has also written or co-written screenplays for films made by other directors. 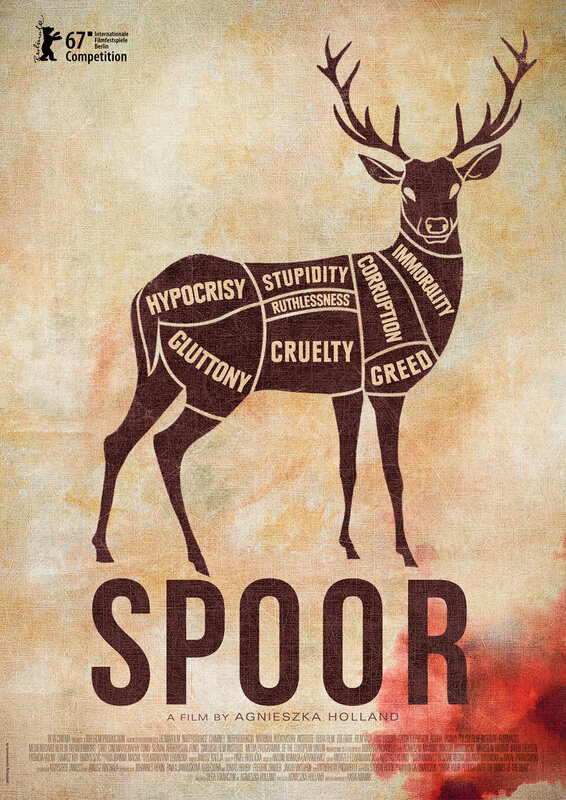 Her latest feature film SPOOR is based on Olga Tokarczuk’s novel "Drive Your Plough over the Bones of the Dead". Agnieszka Holland is a Chairwoman of European Film Academy (EFA). Daughter of film directors Agnieszka Holland and Laco Adamik. Graduate of Graphic Department of Académie Royale des Beaux-Arts in Brussels. Spent many years training on set with her mother and other well-known filmmakers. Began her career as a storyboard artist, working on a big Hollywood productions, such as: ROMEO + JULIETTE by Baz Luhrman, or WASHINGTON SQUARE by Agnieszka Holland. Her debut feature film BARK! (2002) was presented at the Sundance Film Festival and other prestigious international festivals in Moscow, Karlovy Vary, Munich. "Variety" listed Kasia Adamik among the season's most promising young film directors. In 2008 she directed in Poland THE OFFSIDERS, awarded at Camerimage International Film Festival of the Art of Cinematography (Best Polish Film), Polish Film Festival in Gdynia (Audience Award), Polish Film Festival in Chicago (Audience Award), International Film Festival "Tofifest” (Golden Angel for the Best Polish Film). She also co-produces films, among them KARAMAZOVI (2008) by Pert Zelenka. In 2009 Kasia co-directed with Agnieszka Holland TRUE STORY OF JANOSIK AND UHORCI. From 2008 to 2014 she worked on many TV series. Her feature film crime thriller AMOK was release in 2017. 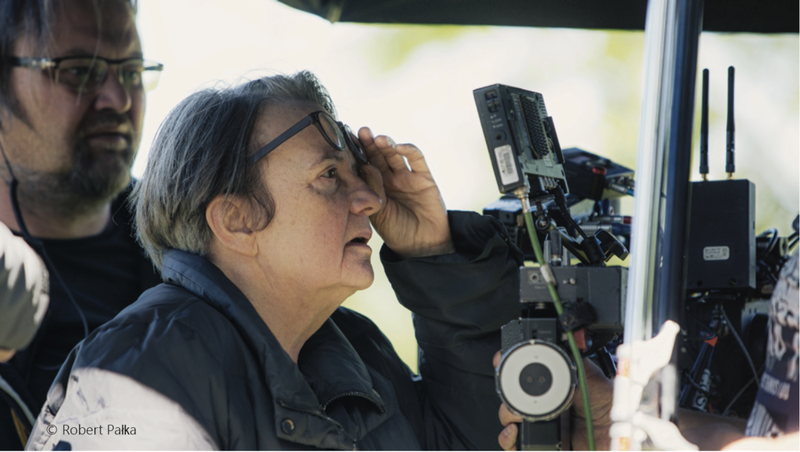 Agnieszka Holland and Kasia Adamik will continue their mother-daughter collaboration in an eight-episode season of a first original series in the Polish language with Netflix, which will be shot in various cities and regions in Poland, to be screened in 2018.